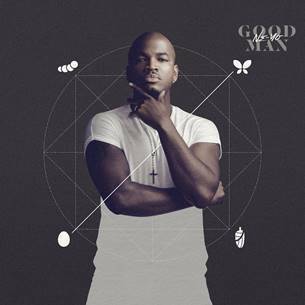 R&B superstar Ne-Yo has just unveiled the cover art and tracklist for his upcoming seventh studio album “Good Man”. The album is set for release on June 8th, 2018 via Motown Records/Compound Entertainment. The album is available for pre-order now, and fans who do so will instantly receive the album’s first single “Push Back” featuring Bebe Rexha and Stefflon Don. The 3x GRAMMY-winning artist, who has sold a cumulative 20+ million adjusted albums worldwide, will launch the album with a performance in New York City’s Central Park on Friday, June 8. 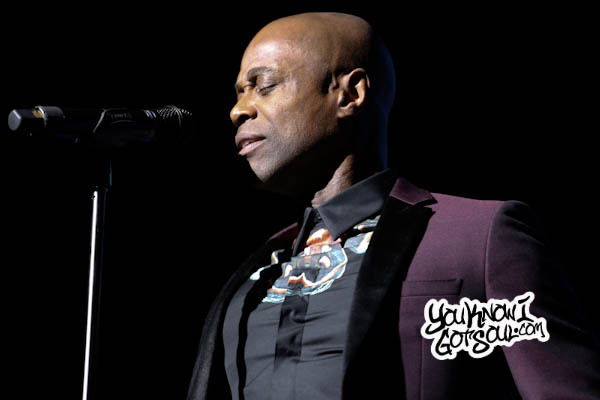 It will be televised on ABC as part of the 2018 “Good Morning America” Summer Concert Series. For the official “Push Back” video, which was directed by James Larese (Alicia Keys, Eminem, Imagine Dragons), NE-YO worked with long- time choreographer Jamaica Craft to help bring the dancehall authenticity of the record to life. 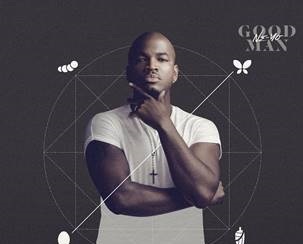 “Good Man” also includes NE-YO’s collaborations with Romeo Santos, PARTYNEXTDOOR and others. 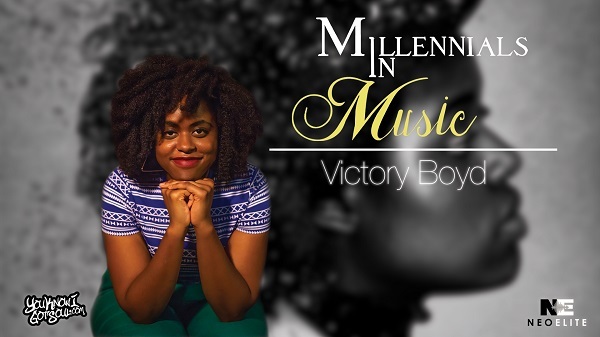 The album is an expedition through the highs and lows of love, with an extra shot of candor. 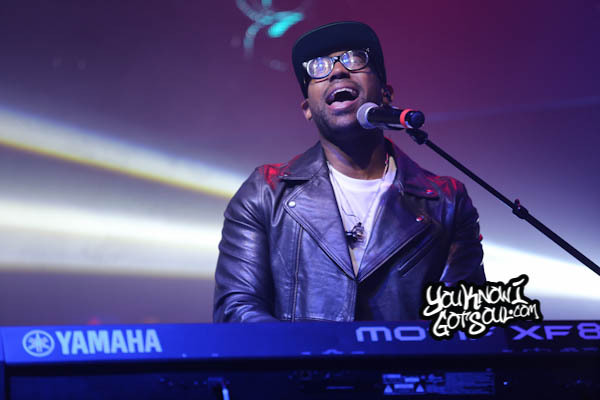 It showcases NE-YO’s growth musically and personally, while reacquainting fans with the sounds of classic R&B. 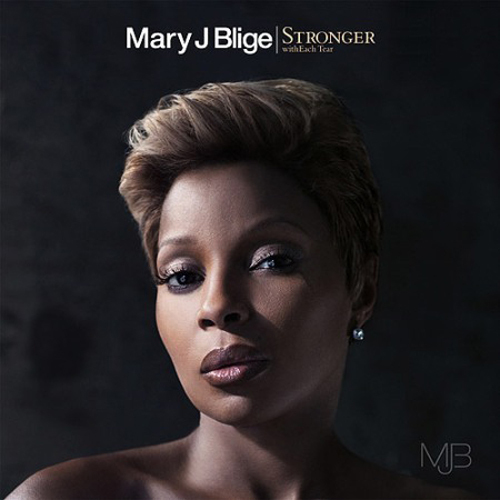 Tracklisting for Mary J. Blige’s "Stronger With Each Tear"